These players have now played with or against the veteran cricketer in the IPL. MS Dhoni is inarguably one of the most famous names in world cricket right now. From being a ‘nobody’ in 2004, when the world first heard his name, to being recognised as arguably the best captain in the history of the game today in 2019, Mahi has come really a long way. The story of Dhoni’s hard work, dedication, his and his struggles in tough circumstances, is so inspiring that anyone who listens to it, will learn a thing or two from it without fail. The cool and calm temperament of the former captain of the Indian Cricket Team has not only earned him applause from the fans and experts off the field, but it has also helped him win a lot of trophies on it. MS made his international debut at the age of 23 against Bangladesh in December 2004, before gradually climbing up the ladder and captaining probably the strongest Indian side of all time. Surprisingly, some youngsters who weren’t even aged 5 when MS Dhoni made his international debut, are now playing in the IPL this year against or with him! The Assam-born youngster is a very exciting talent and may well announce himself to the world soon. Riyan, who made his T20 debut for Assam at the start of 2017 when he was only 15, has looked bright and capable ever since. The 17-year-old was a part of the India U19 squad for the World Cup last year and played a key role in his team’s triumph in the championship. 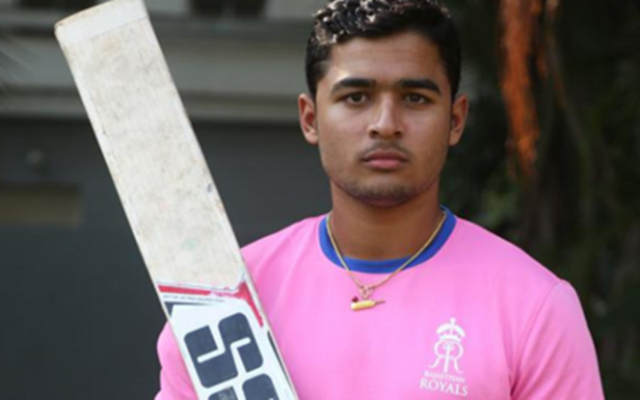 Parag, a capable right-handed batsman and a decent leggie, who now plays for the Rajasthan Royals in the IPL, despite his short cricketing career so far, has already had some moments of magic on the field and he would undoubtedly love to add to them. 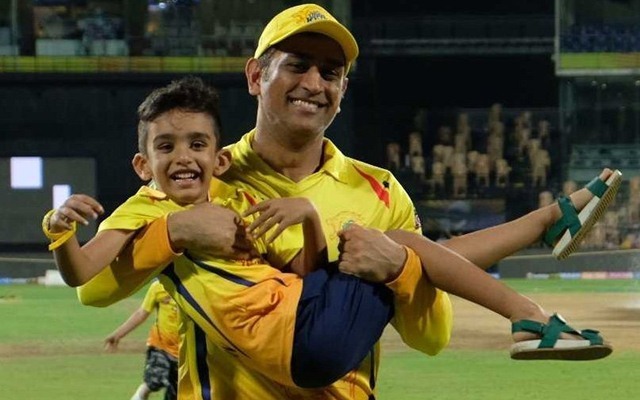 Born on the 10th of November in 2001, Riyan was only three years old when the genius named MS Dhoni played his first International match.